Whirlpool® 1.1 cu. 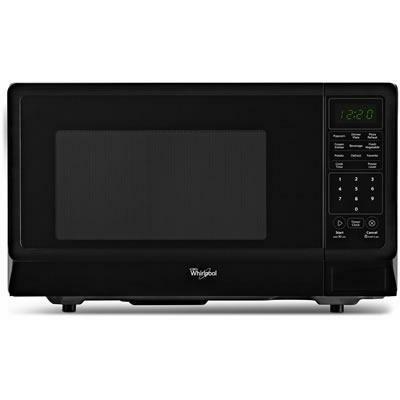 ft. Countertop Microwave with Sensor Cooking also features sensor cooking, 1,000 watts cooking power, recessed glass turntable and more. Additional Information Add 30 Seconds; Quick Touch Popcorn button; Non-Sensor Reheat, Cook, Defrost Cycles.